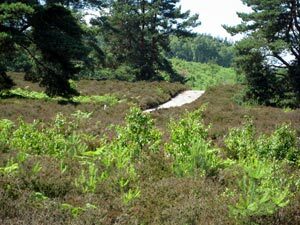 Dersingham Bog and Birdlife in North West Norfolk..
Dersingham Bog National Nature Reserve is part of the Sandringham Royal Estate. Natural England have been working in this area, providing some excellent walks and views. 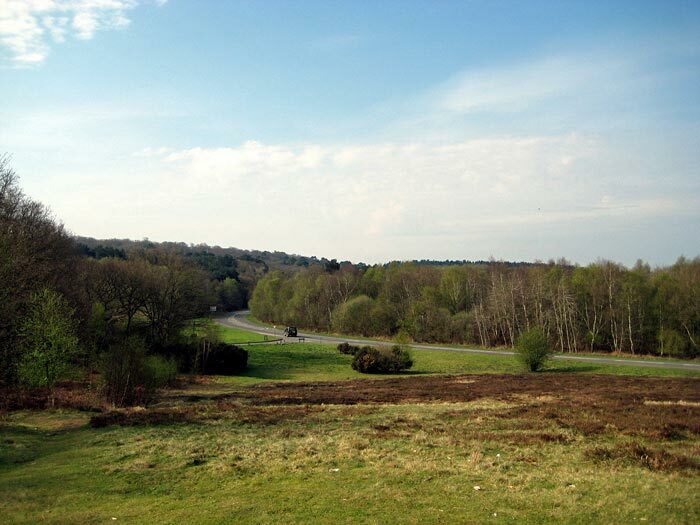 The reserve is one of the few remaining wilderness areas left in this part of Norfolk and comprises three distinct habitats: mire, heath and woodland. The wet acid peat of the mire is characterised by rare plants, including bog asphodel, round-leaved sundew, cranberry and white-beaked sedge. Rare insects thrive here too, including dragonflies such as the black darter, and moths such as the light knot grass. 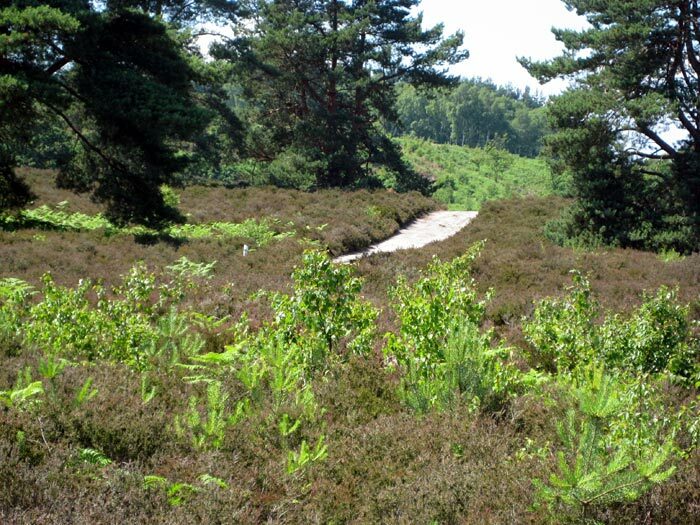 The mire lies on shallow peat and is bordered on one side by a steep escarpment - itself containing large areas of dry heath and woodland - which marks the edge of an ancient coastline. Several pairs of nightjars breed here each summer. The woodland at Dersingham is quite recent and contains Scots pine, oak, sweet chestnut, sycamore and birch. 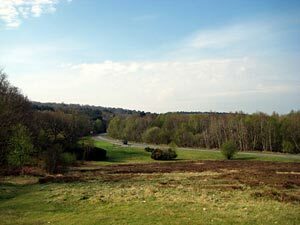 The woodland glades attract birds such as redpoll, crossbill, long-eared owl and sparrowhawk. There are also roe, fallow and muntjack deer to be seen. For the keen birdwatcher we are just 2 miles from the RSPB reserve at Snettisham with hides overlooking key birdwatching areas. Titchwell and Holme Dunes reserves are a short drive away.